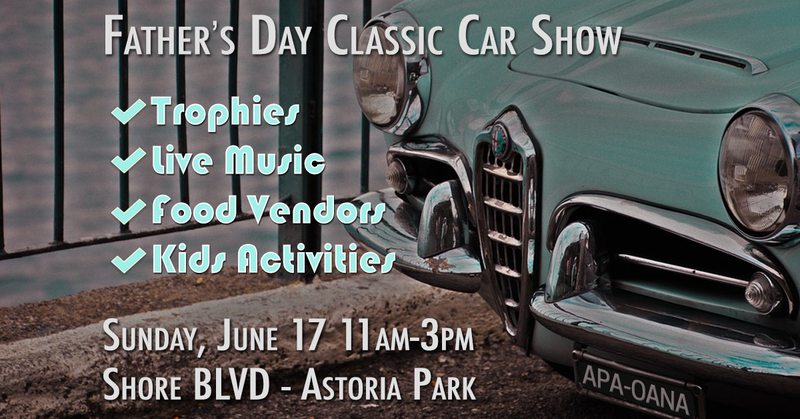 Participating classic cars will enter the site for registration prior to the event from the corner of Ditmars Boulevard and Shore Boulevard. While the event is free to the public there is a $15 entry fee for each vehicle. 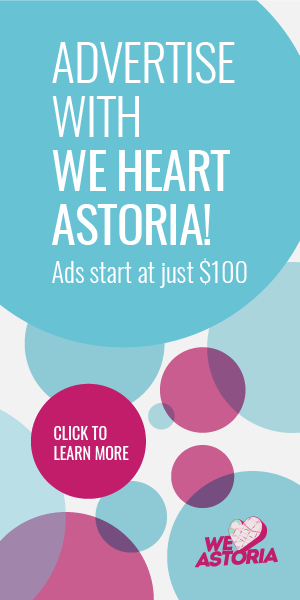 Car owners interested in entering their vehicles in the Father’s Day Classic Car Show are encouraged to contact Astoria Park Alliance by email at getinvolved@astoriaparkalliance.org for more details. 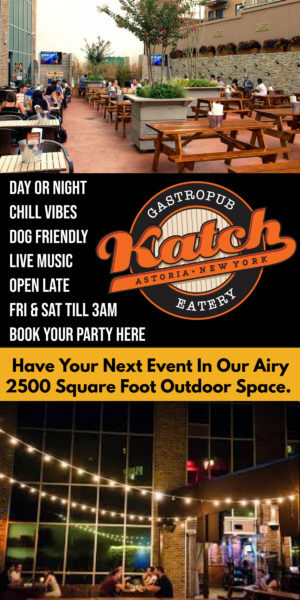 Attendees are encouraged to RSVP on Facebook and/or Eventbrite.